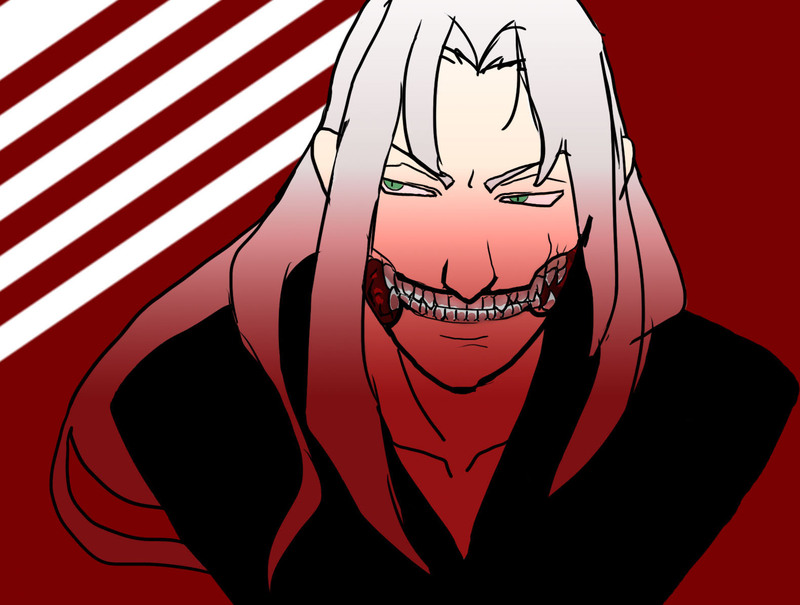 my obligatory seph drawing, of he who sports a toothier grin than usual. this has been a sketch. see ya in the next life.